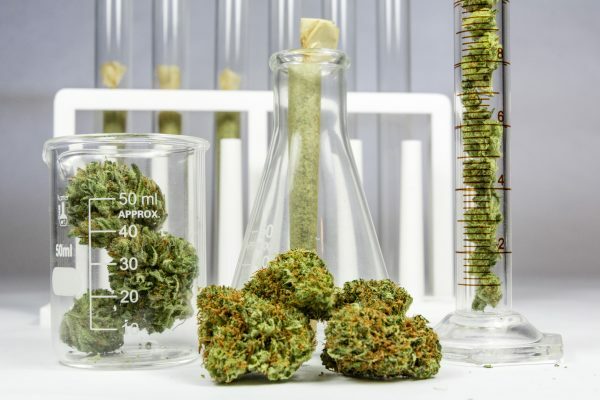 A new study is finding about 20 percent of California pot products have failed tests for potency and purity. The Bureau Of Cannabis Control says the testing has been especially rigorous on cannabis-infused cookies, candies and tinctures, with about one-third not allowed to be sold. Since the state started requiring the tests on July 1st, almost two-thousand of the eleven-thousand samples tested failed. Meanwhile, the California Cannabis Manufacturer’s Association is asking for changes that include allowing companies to challenge test results.